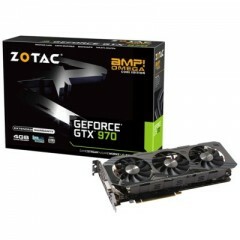 Experience a next-generation gaming experience with the ZOTAC GeForce GTX 750 graphics card. 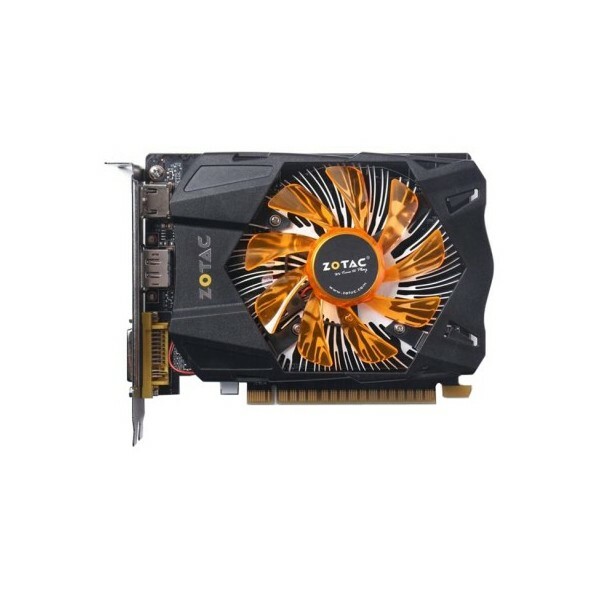 Engineered from the ground up for maximum performance and efficiency, the ZOTAC GeForce GTX 750 graphics card delivers the performance gamers crave with best-in-class features that elevates PC gaming to the next level and a 60-percent greater energy-efficiency. 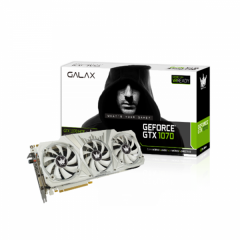 The GeForce GTX 750 is Nvidia's new Maxwell-based GPU that brings a new level of power efficiency. 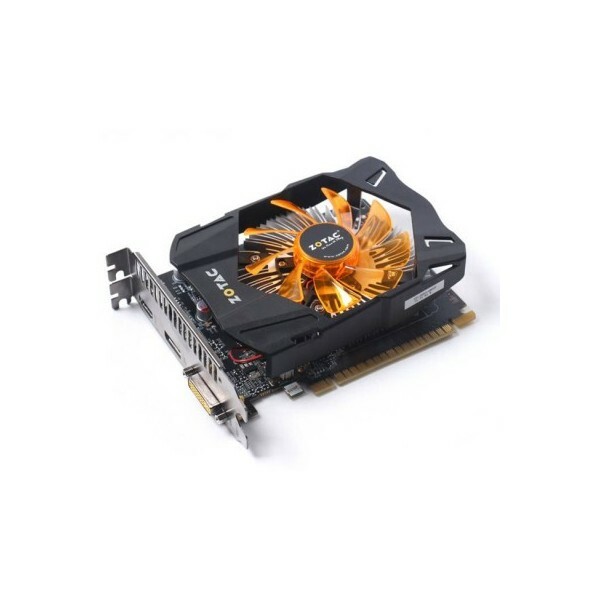 The ZOTAC ZT-70701-10M GeForce GTX 750 features 1GB of GDDR5 graphics memory, and is factory overclocked to 1033MHz Base Clock and 1111MHz Boost Clock for a delightful performance boost and higher framerates in actual gaming, but with only 55W of power consumption. 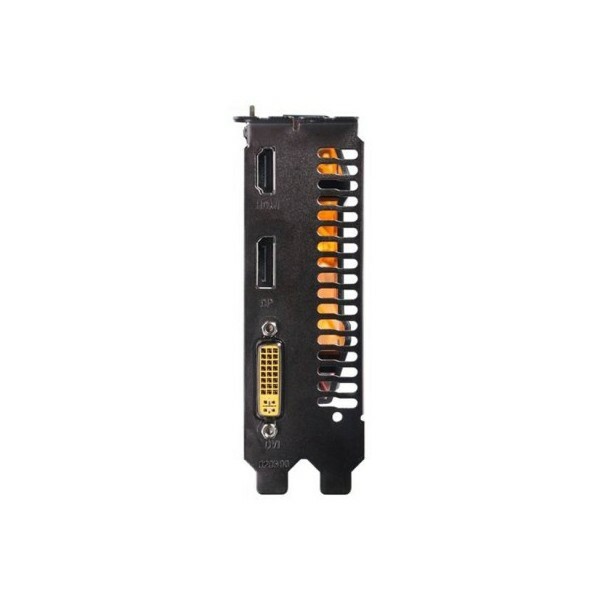 With two DVI and one mini-HDMI ports, this graphics card also offers the incredible, best-in-class entertainment experiences that every gamer deserves. 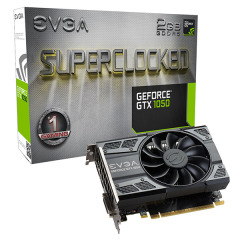 It is ready for DirectX 11.2 and PCI Express 3.0, and comes with ZOTAC's extended warranty and Boost Premium software. 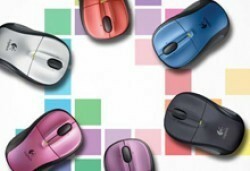 This brand-new technology allows gamers to push PC performance to the maximum with precise controls. GPU Boost 2.0 intelligently monitors work, with even more advanced controls – like GPU temperature target, overclocking, and overvoltage – to ensure the GPU works at the ultimate performance. Nothing is more distracting than framerate stuttering and screen tearing. The first tends to occur when framerates are low, the second when framerates are high. Adaptive V-Sync is a smarter way to render frames. 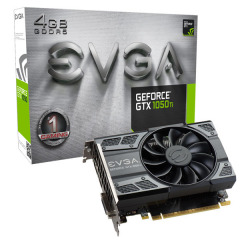 At high framerates, V-sync is enabled to eliminate tearing; at low framerates, it's disabled to minimize stuttering. It gets rid of distractions so you can get on with gaming. NVIDIA 3D Vision brings a fully immersive, stereoscopic 3D experience to the PC. A combination of high-tech wireless glasses and advanced software, 3D Vision transforms hundreds of PC games into full stereoscopic 3D. Get up to two times the monitor and keyboard brightness with NVIDIA 3D LightBoost technology. 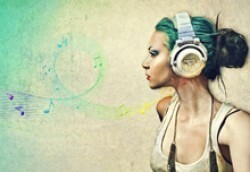 In addition, you can enjoy 3D movies and 3D digital photographs from 3DVisionLive.com in eye-popping, crystal-clear quality. Anti-aliasing helps to smooth out jagged lines in games. Existing techniques like MSAA are effective at removing jagged lines in still images, but struggle with crawling and shimmering artifacts when the player is in motion. TXAA is a new anti-aliasing mode that combines MSAA, temporal filtering, and post processing for the highest edge quality and minimal shimmering during gameplay. Maximize your user experience with the ZOTAC Boost Premium software bundle. 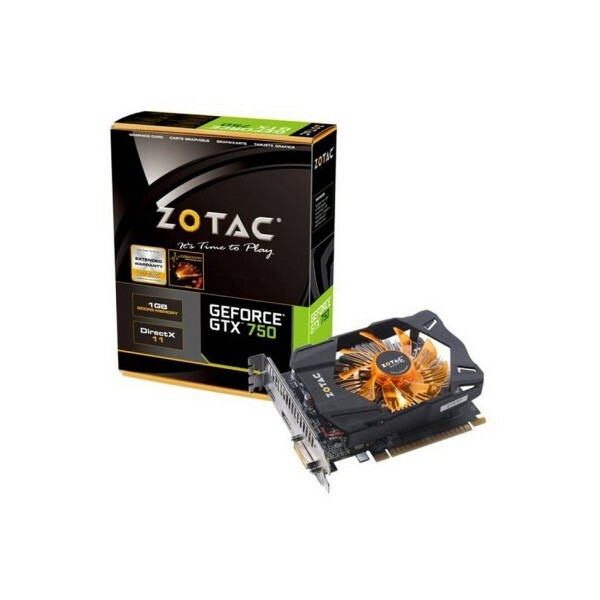 ZOTAC Boost Premium harnesses every aspect of your ZOTAC GeForce GTX 750 series graphics card, and features applications to manage your digital media and play back high-definition video.